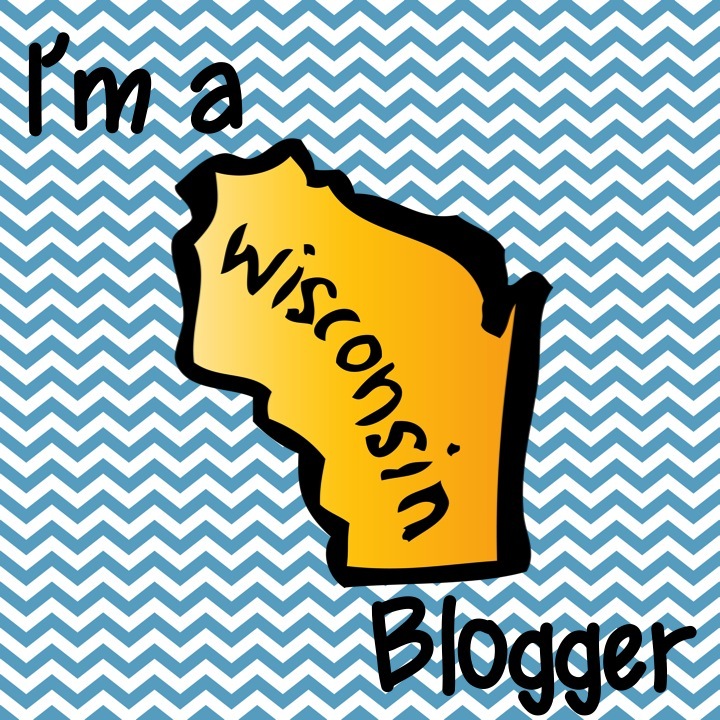 Do you know the story of the ugly duckling? Most of us do. How about the sissy duckling? No? I had never heard of it either! 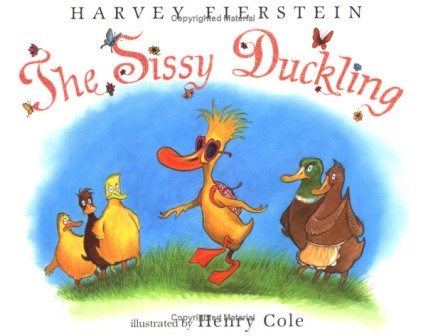 In this book by Harvey Fierstein, Elmer is a duck who is a little bit different. He doesn't like to do all the same things as the other boy ducks. He doesn't want to play football, he would rather draw. He doesn't want to box, he would rather build sand castles. Some of the ducks start calling him a sissy. They are bullying Elmer but he doesn't understand why. His mama tells him he is a wonderful boy and someday he will "amaze them all". Even Elmer's dad calls him names and thinks he isn't a very good son. When Elmer hears his dad say that he is not a good son, Elmer runs away. When all of the other ducks fly south for the winter, his dad is shot by hunters. Elmer is going to try to save him but no duck has ever survived a winter before. Will Elmer be able to help? Can a different duck make a difference?